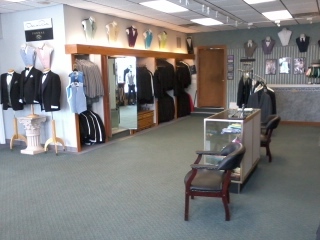 For over 60 years Choppa & Son Formalwear has been serving the wedding and prom goers of the capital region with unequaled service style and selection. At our showroom and warehouse at 1020 Central Ave. Albany, you can see over 1500 of the most up to date tuxedos on display from all the leading designers. Our accessories collection includes hundreds of different colors and styles of vest and ties to choose from. And best of all, it's all available for you to see and try on. 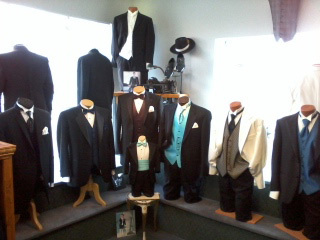 So stop in and see the largest most updated selection of tuxedos and accessories in the entire capital region. 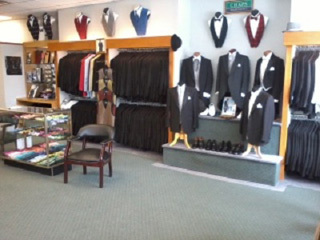 When you pick up your tuxedo at Choppa & Son Formalwear, you will never hear excuses like at those little chain stores that tell you your tuxedo was sent to their warehouse in Buffalo, or their Long Island Store. 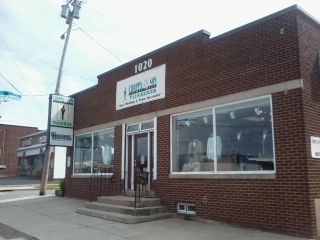 Because at Choppa & Son Formalwear our store is our warehouse and everything is in stock right here at 1020 Central Ave, Albany. No matter where your wedding takes place, ALBANY, SCHENECTADY, TROY, CLIFTON PARK SARATOGA or LAKE GEORGE, CHOPPA & SON FORMAL WEAR is the place to go for your tuxedo.